Edwin Jackson looks like he will hook on with the Marlins, making his wonderfully satisfying if unpredictable career last another year. Plus I talk about what the Cardinals might find as a bargain on this episode of The Sully Baseball Daily Podcast. It must an anxiety-filled time for Tim Raines. We would imagine he has some butterflies in his stomach. Maybe his heart is beating just a bit more than it normally does. He must be doing a lot of thinking at his home in Arizona. Must be stressful. 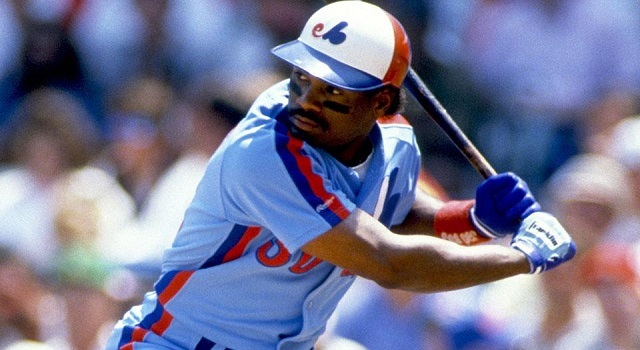 The former Expos’ great wonders if National Baseball Hall of Fame president Jeff Idelson will call him in the next couple of days and tell him he’s been inducted into the fabled shrine in Cooperstown, N.Y. Wouldn’t that be something if that call was made. It will be interesting to see the results of the voting by the Baseball Writers Association of America. Raines is in the picture because we see some hope as expressed in a tracking system by several people, who are keeping tabs on public revelations by some of the voters.